Today I saw a comment under a youtube video that proclaimed: “I still stand by what I said,” and immediately it was seen here to be a beautiful nondual pointer. Because if you can stand by what you said, then what you said CANNOT be you. There’s you and there’s what was said. Two things. One comes and goes and the other does not. (Yes, the body comes and goes, but you are NOT your body… you are what is AWARE of the body.) And this applies to everything you think or say. Nothing you think or say can ever truly be You. Why? 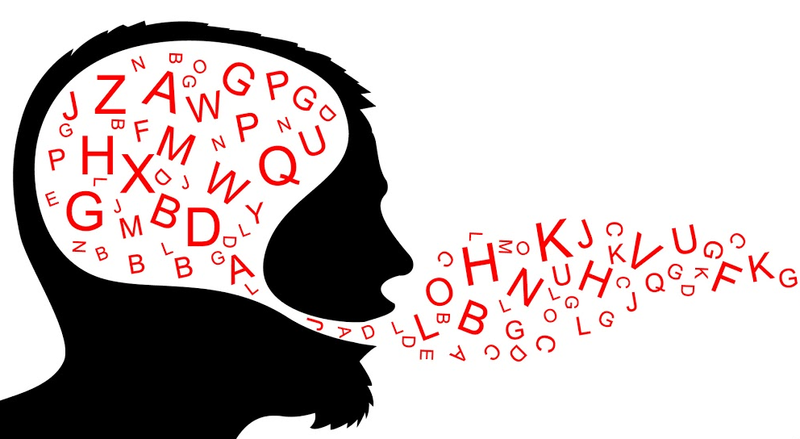 You don’t come or go, what you say/think does. Notice this… let it sink in. What are the ramifications? One is the realization that whatever is spoken or thought is not nearly as significant as the clear, conscious recognition of its always ever-present Source. And the Source is PRIOR to any thought about the Source. Thus it can’t be understood via thought, but it can be wordlessly/silently intuited directly, here/now. 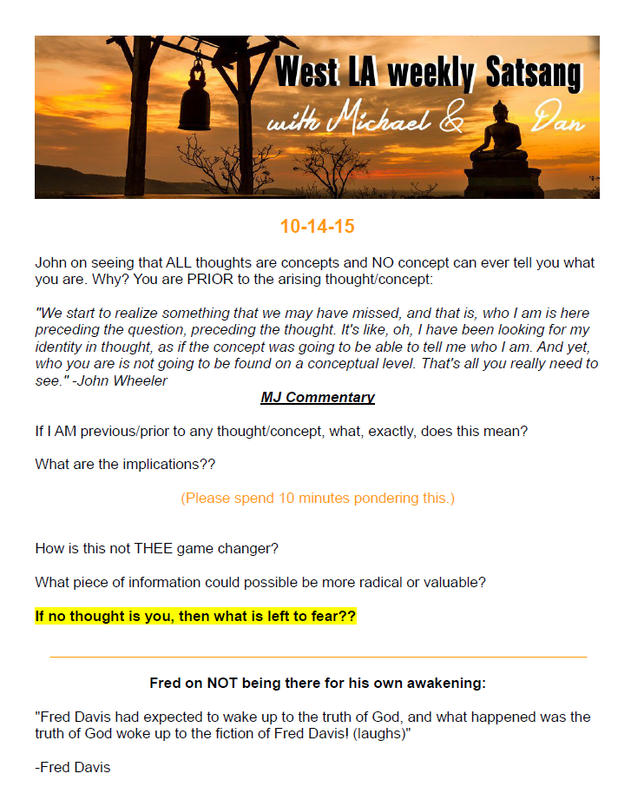 I thought I would share my notes from last night’s Satsang at my apartment in West Los Angeles.They feature a quote by John Wheeler on You being PRIOR to thought (with my commentary). Also a quote by Fred Davis on how he was NOT present for his awakening! 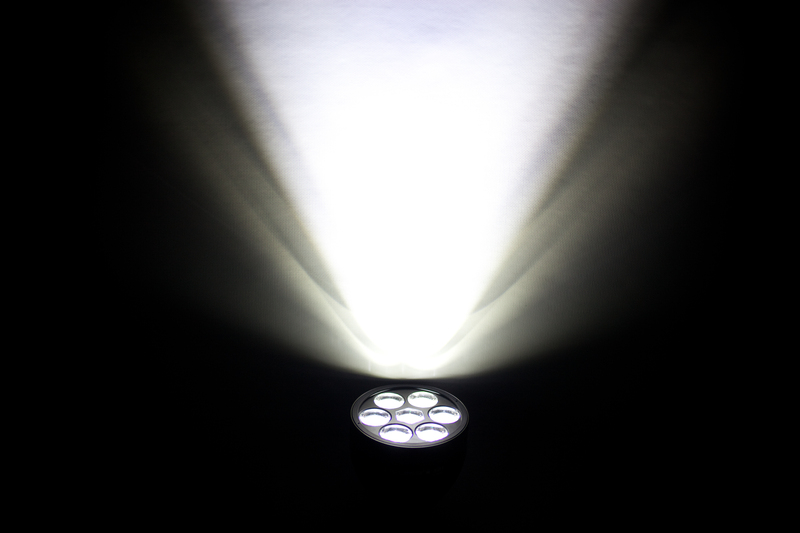 I then said, “Notice how the light of my consciousness, which the light of this flashlight represents, illuminates the arising (in this case my opening and closing left hand) and so all my attention is on the object of awareness. Thus, I remain ignorant (meaning I ignore) THE LIGHT OF CONSCIOUSNESS ITSELF. Awakening is a shift from object consciousness to the light of consciousness itself. From the object(s) the light is illuminating to the source of the light itself. And that source is always YOU. Not a personal thought of a ‘you,’ but ever-present impersonal silent Consciousness that is illuminating these very words as they are being read.